Identifying new business opportunities through research and by building canvassing, effectively implementing salesmanship in negotiations, employing leverage and strategy, problem-solving, research and negotiation skills. Jon brings 14 years of sales experience in the Motorsports Industry to Moore Company Realty. During this time, he accomplished Salesman of the year 11 consecutive years that he worked in sales. He was also the General Manger of Halls Motorsports, one of the fastest growing dealer groups in the country, from 2010 to 2012. Where he increased sales department production by 30%, service department production by 50%, and parts department production by 22%. He plans to couple extensive business skills with diligent sales service to win your business in Commercial Real Estate. 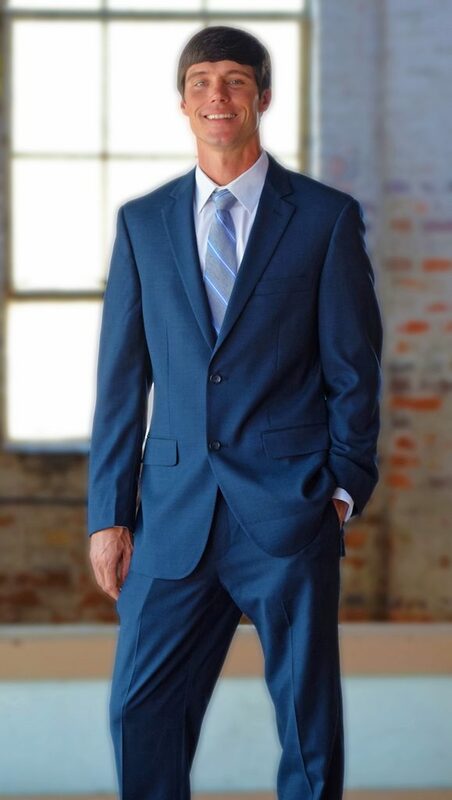 Jon is skilled, driven, and dynamic, with the depth of several hundred years’ of real estate experience within the Moore Companies with him as he builds his Commercial Real-estate Portfolio. Jon is actively involved in YMCA Boys Work Committee in Montgomery. He is a proud community member of the community in Prattville and gives back at his church Center point Fellowship. Jon spent his childhood and high school years racing Motocross, he was ranked 1st at the state level for multiple years, top 10 in the nation 3 years in a row, and an impressive top 5 ranking two years in a row. When Jon is not working he enjoys spending time with his wife and two small children, as well as morning duck hunts and afternoon trips to the golf course.